Discover the flip side of Yoshis world. 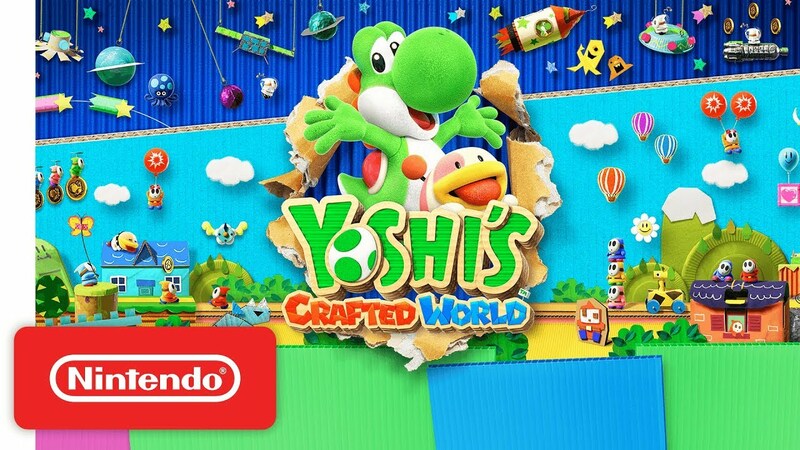 Lead Yoshi on a brand new adventure that will turn everything youve come to expect from side-scrolling games upside down! Explore a great, big world decorated like a miniature diorama in a new art style for the franchise, where each side-scrolling stage has the traditional front side as well as a flip side with different views and surprises. Look for items throughout the stage as Yoshi makes his way to the goal. You can even join up with a friend! 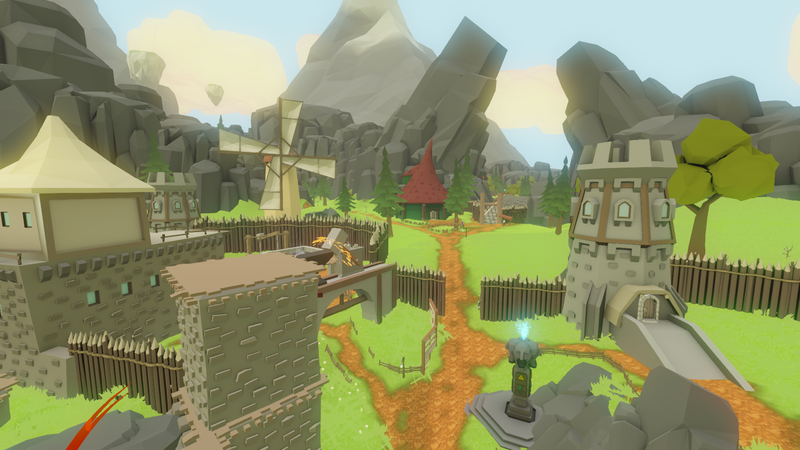 In Windscape you play as a young girl living on your parents farm, set in a lovely world made up of floating islands in the sky. As you discover the world you learn that something has gone terribly wrong - islands are breaking apart and falling from the sky! Hit the skies with the combat flight simulator Air Conflicts Collection. This collection contains remastered versions of two classic flight sims: Air Conflicts: Secret Wars and Air Conflicts: Pacific Carriers. In Secret Wars, pilot your way through seven different campaigns and 49 missions set during World War I and World War II. In Pacific Carriers, choose to fight for either the US Navy or the Imperial Japanese Navy, climbing into the cockpit and immersing yourself in the famous battles of the War of the Pacific. 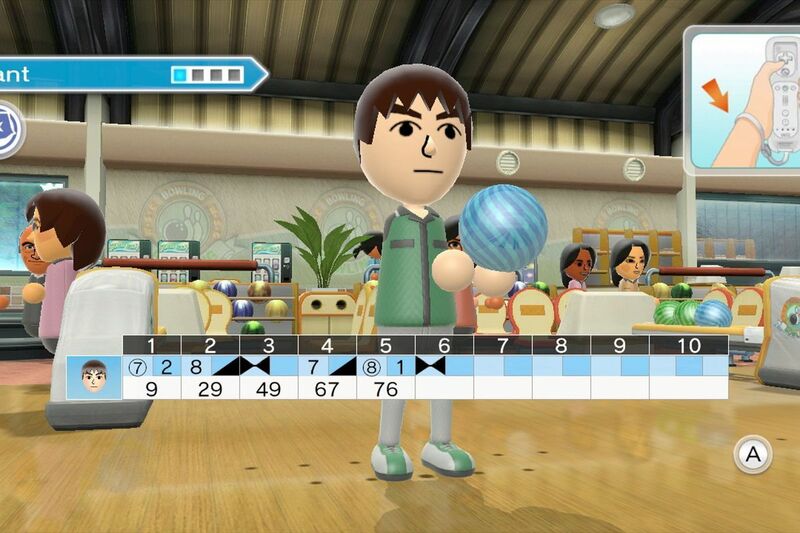 Both games feature plenty of action, dozens of planes and weapons, and four robust multiplayer modes. N.E.R.O. : Nothing Ever Remains Obscure is a wonderful journey in a world of incredible beauty where a kid is the key to all locks and the night is not as frightening as we all could think. Immerse yourself in a story-driven first-person game featuring puzzles with intuitive controls. The environment is heavily connected to the characters and their past. The world of N.E.R.O.is wide, magical and varied enough to make exploring an ongoing challenge. N.E.R.O. invites players to explore and experience feelings that are uncommon in video games, a game where the visual novel genre meets the puzzle game. Join this magic adventure in an unknown world, playing the role of a kid, followed by a mysterious black clothed companion. Discover through his eyes the history behind this tragic journey. In a land torn by chaos and war, a new evil rises. Now, four princesses from four different kingdoms must learn how to lead their people to victory. Commence the Princess Knight training regimen! As an experienced knight, you will choose a princess to become your apprentice. Teach her the art of war, and push back the evil that threatens to take over the land! 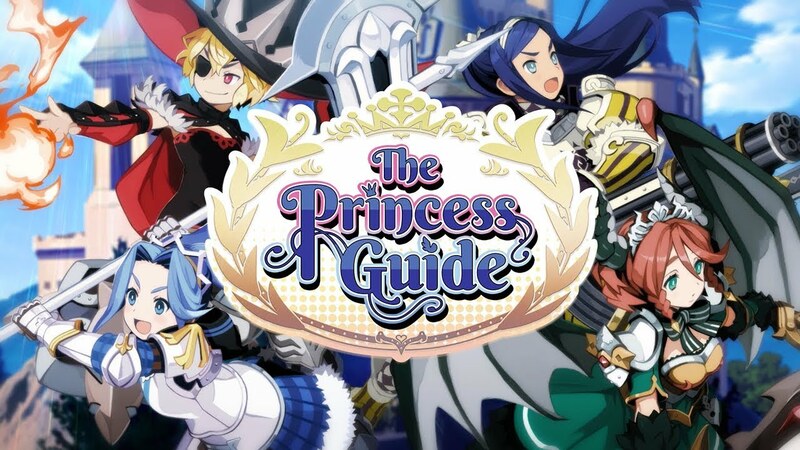 With your choices directly impacting the way your Princess Knight fights, The Princess Guide gives military training a whole new meaning. Choose your hero, grab a weapon, learn new spells and… HUNT! Eliminate every nasty beast you meet, collect loot and find the rarest and the greatest equipment ever made. Remember, it’s the live of a Hunter you’ve become, only you are able to defeat the essence of evil. Peasant Knight is a challenging puzzle-platformer that you can play with only two buttons: jump and stop. All the while you're relentlessly dashing forward into traps, enemies, and hazards. Peasant Knight has a tongue-in-cheek tone that fits well the many ways to reach your demise.